In single inlet width design with backward curved, straight radial, straight or flat backward sloped bladed impeller for low pressure apllications. 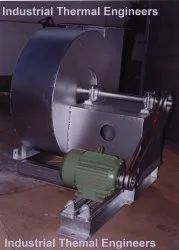 Shanti Blower Technology low pressure Fans are ideally suited for a wide range of low-pressure, industrial-process applications including: combustion air, solvent recovery, thermal oxidation, fluidizing, combustion, and air recirculation. 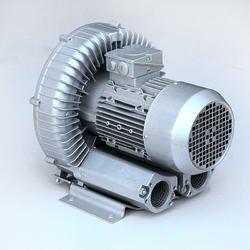 - Capacities up to 150000 m3/hr. - Pressure up to 1200 mm WG.